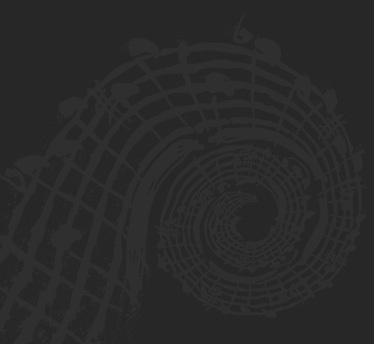 View this mini-documentary (created by PBS filmmaker and composer Todd Mason) of Birdfoot’s Waterlines concert, a collaboration between Birdfoot artists and spoken-word poet Kataalyst Alcindor, honoring the ten-year anniversary of Hurricane Katrina. 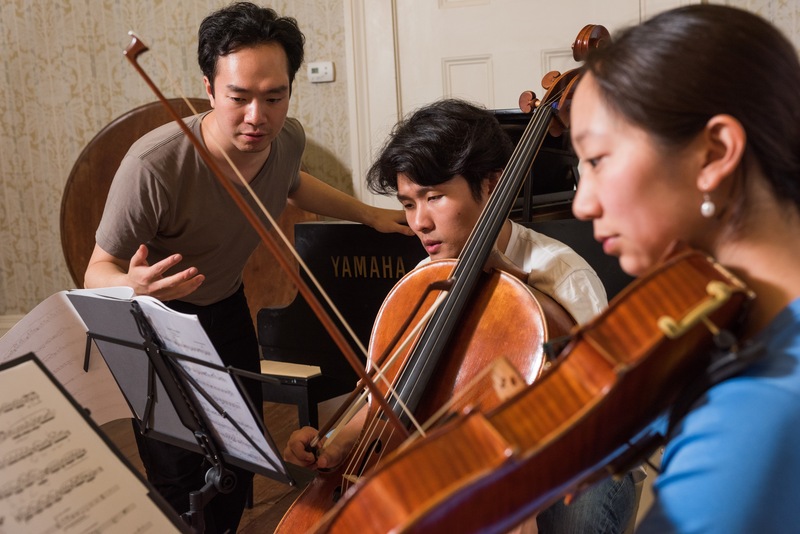 Learn more about Birdfoot’s award-winning Young Artist Program (created by PBS filmmaker and composer Todd Mason) and why it has been an integral part of Birdfoot’s programming since the festival’s very first season. Photographer Ryan Hodgson-Rigsbee has been documenting the Birdfoot Festival since 2013. 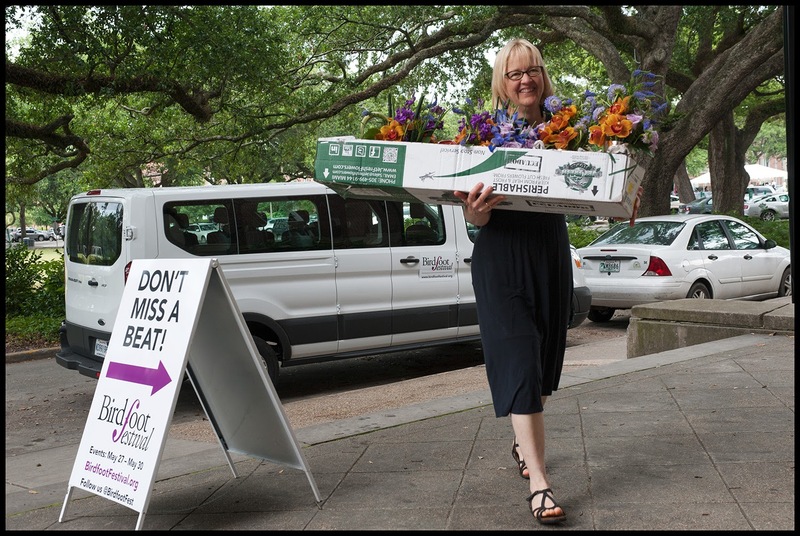 Step behind the scenes with this gallery of Birdfoot highlights. 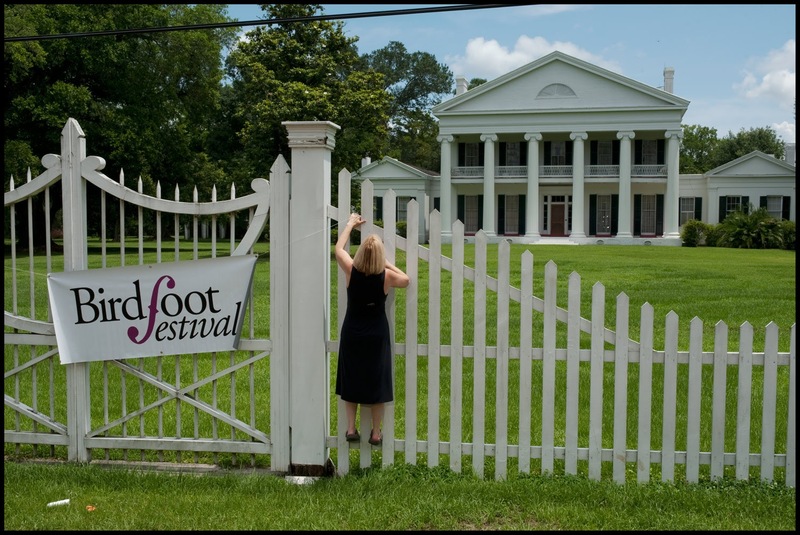 Birdfoot’s annual festival kicks off with an artist residency at the Madewood Plantation House. 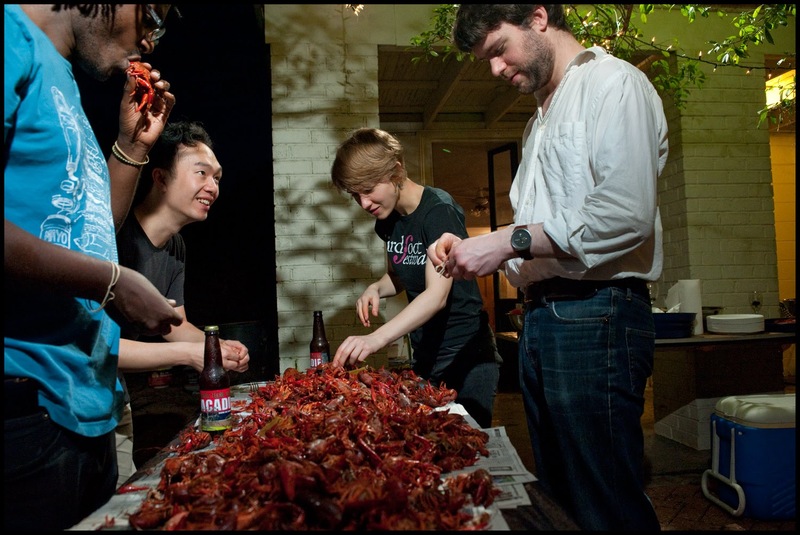 Birdfoot artists arrive to a big Louisiana welcome—a spicy crawfish boil. 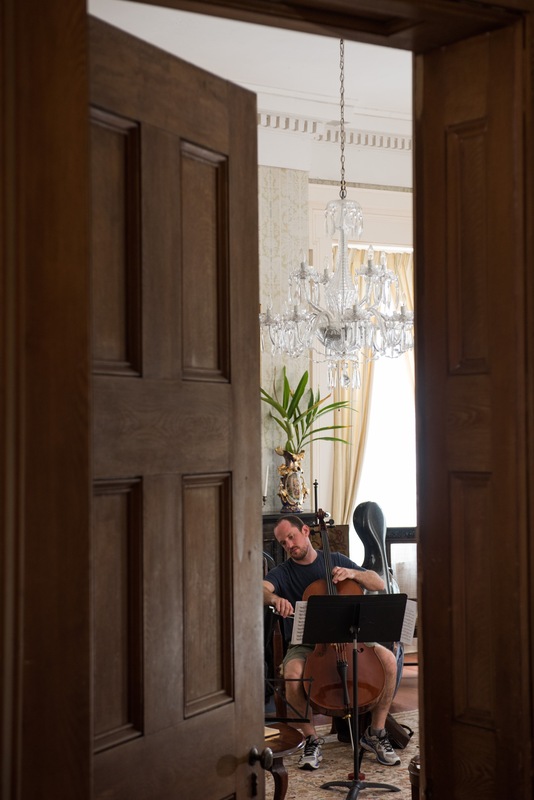 Artists enjoy being able to walk to rehearsals in the historic buildings of Madewood’s secluded grounds. 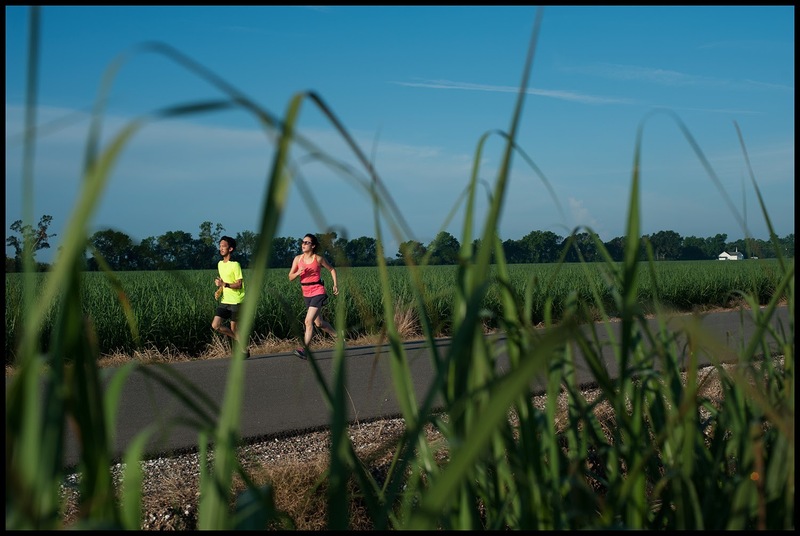 For a few early risers, the day starts with a pre-breakfast run through the sugarcane fields. 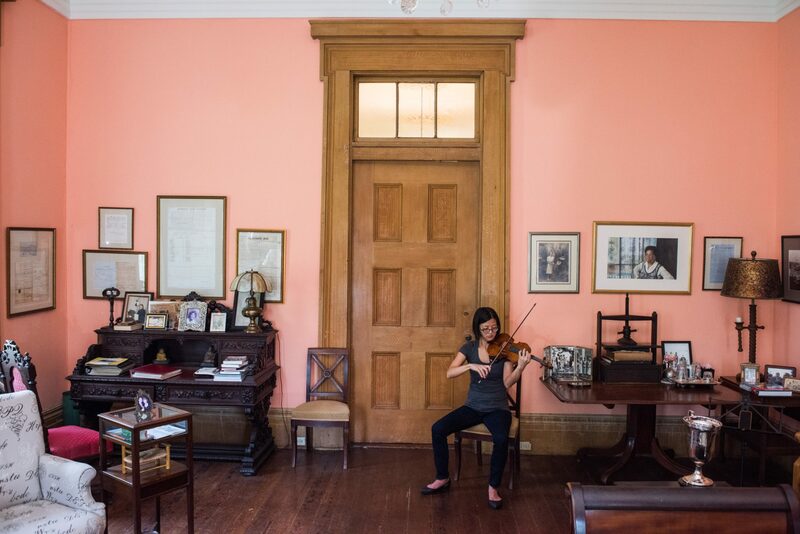 Violinist Karen Kim enjoys warming up in a sunny parlor before a morning rehearsal. 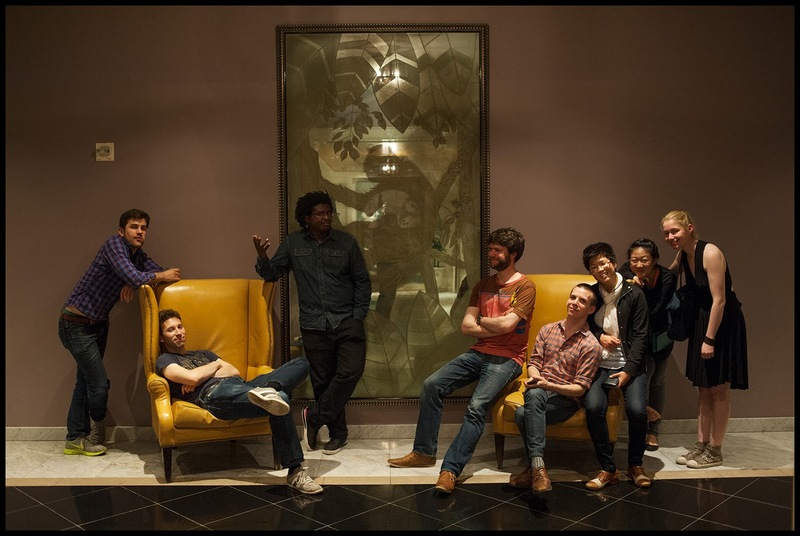 Understanding that music careers are hectic, Birdfoot gives artists time to rejuvenate and refresh their creativity. 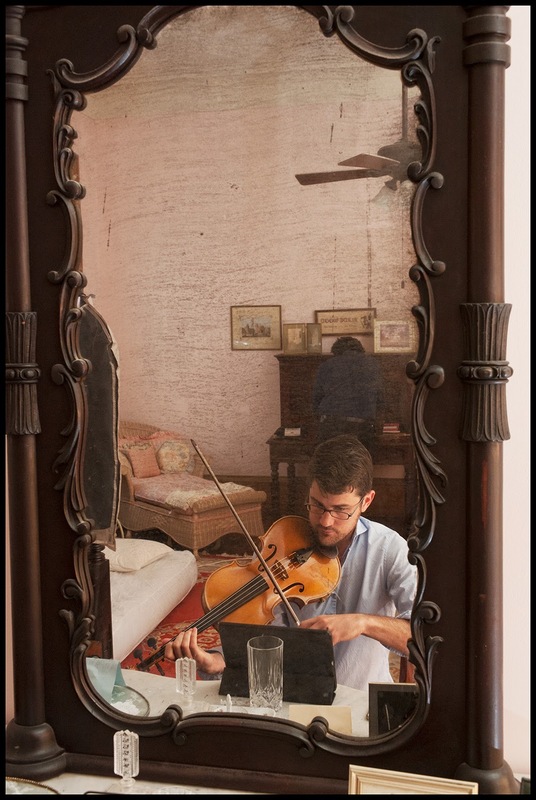 Music pours out of every room during the five-day rehearsal residency. 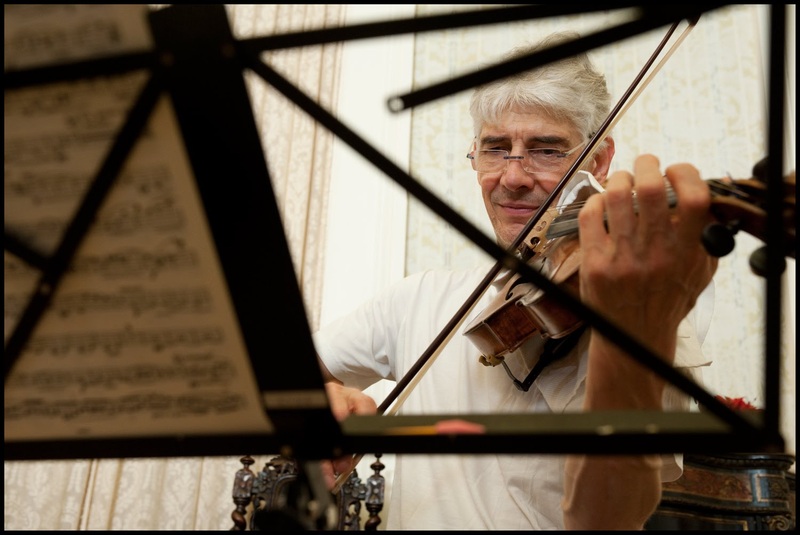 Enough rehearsal time means that every note can be understood. Sometimes a good listener is exactly what you need. Rehearse, discuss, repeat. 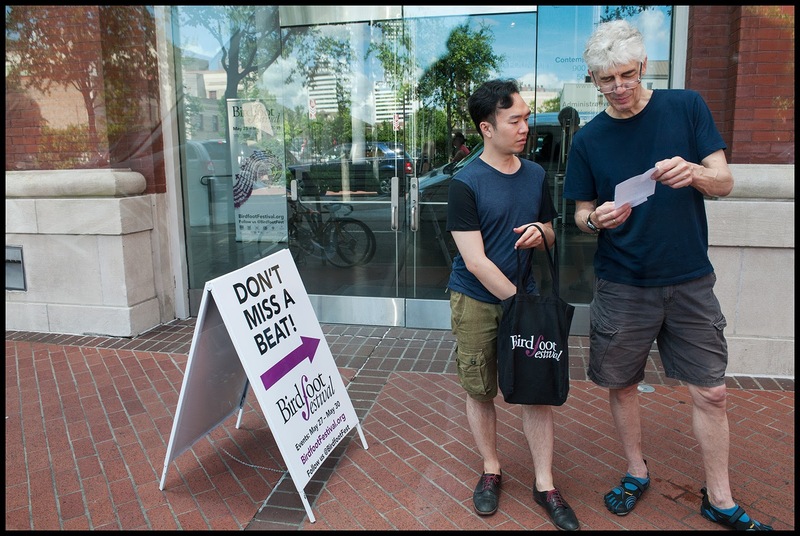 Birdfoot artists love having the time and space the festival gives them to work in depth. 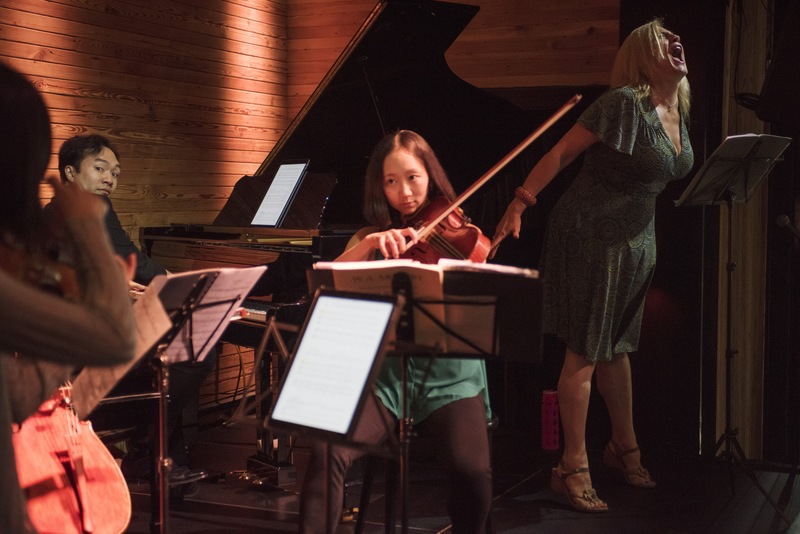 Artists rehearsing a new arrangement go beyond the notes on the page. 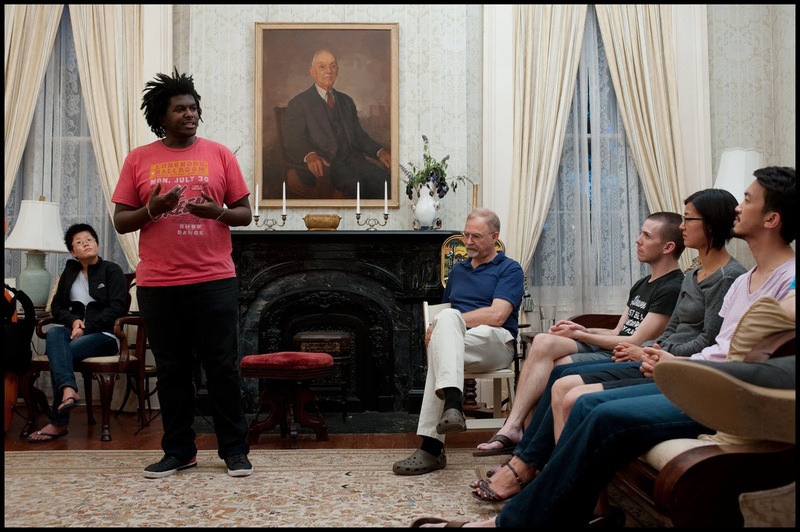 Wide-ranging musical topics and ideas are shared and explored during evening discussions. 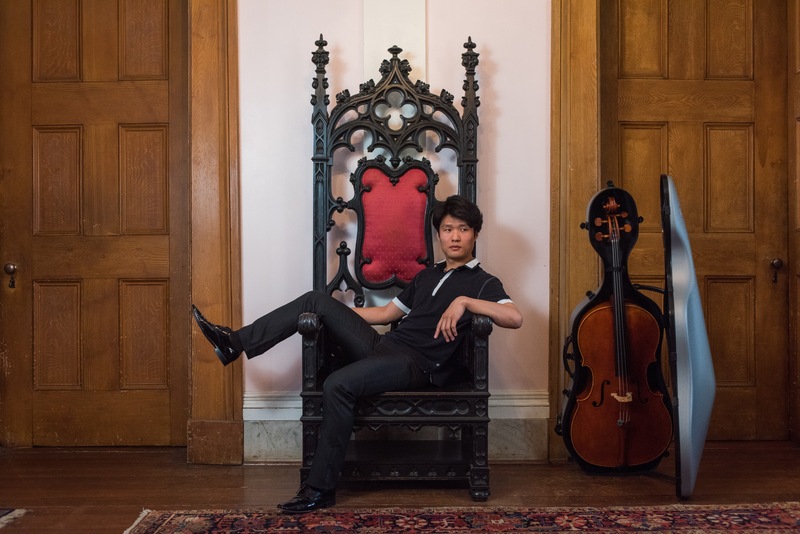 Cellist Han Bin relaxes in the “Queen Bey” chair. 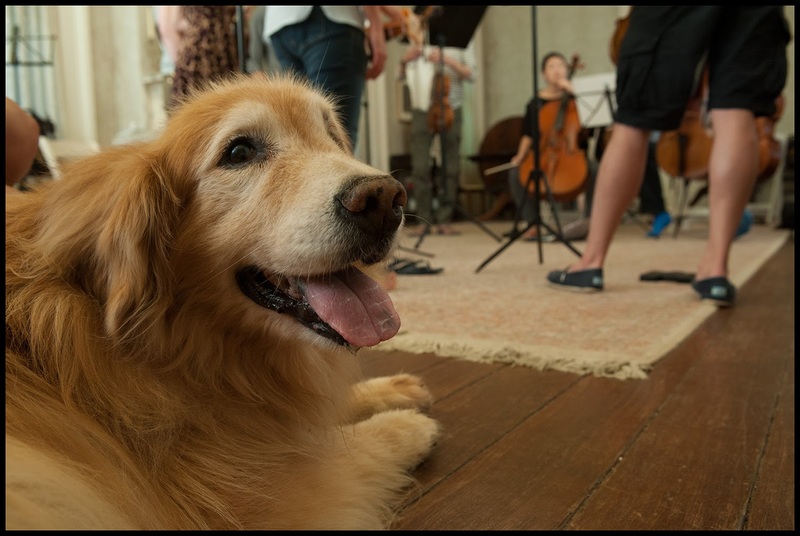 On day six, the rehearsal residency ends and Birdfoot returns to New Orleans. 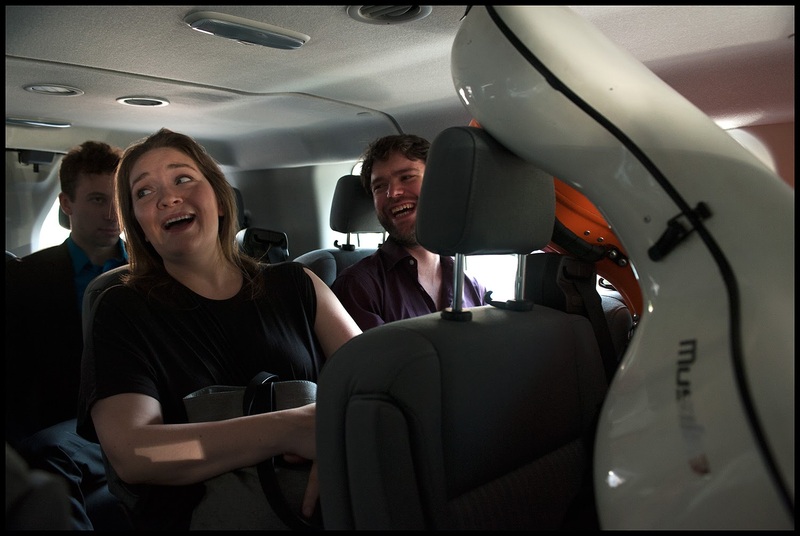 How many cellos can you fit in a 15-passenger van, anyway? 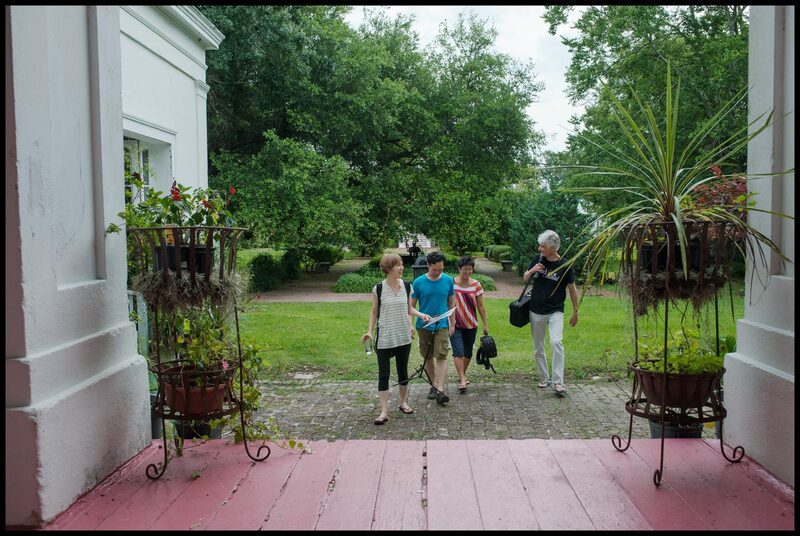 Birdfoot’s New Orleans home is the Contemporary Arts Center in the center of the Downtown Arts District. Rehearsals continue (even on the street), as the festival opens its doors to the community with five days of open rehearsals and public events. 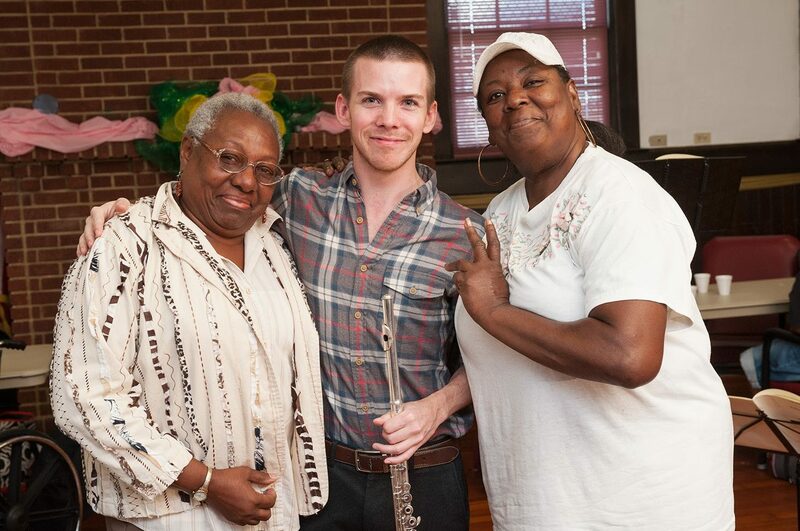 Birdfoot artists enjoy connecting with the community and receive a warm greeting wherever they perform. 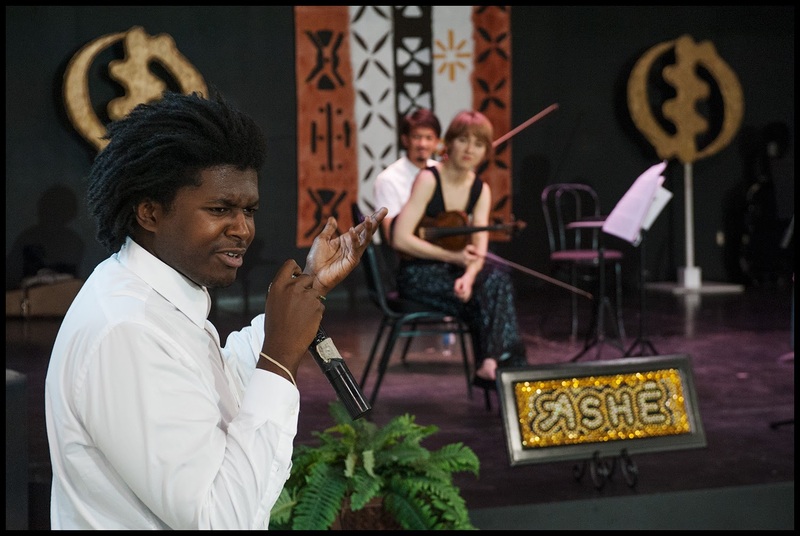 Spoken-word artist Kataalyst Alcindor answers questions during an interactive performance at the Ashé Cultural Arts Center. 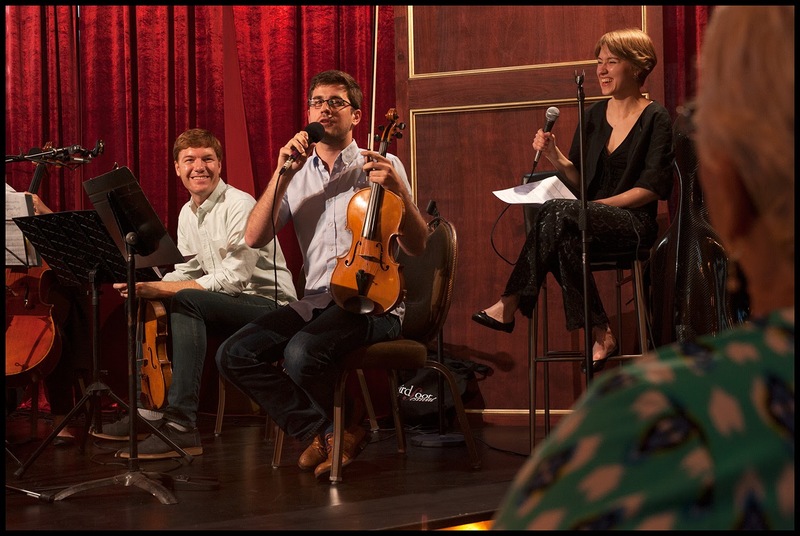 Chamber music and spoken-word poetry share the stage during an evening performance. Festival concerts take place across the city, but all concerts celebrate great music. 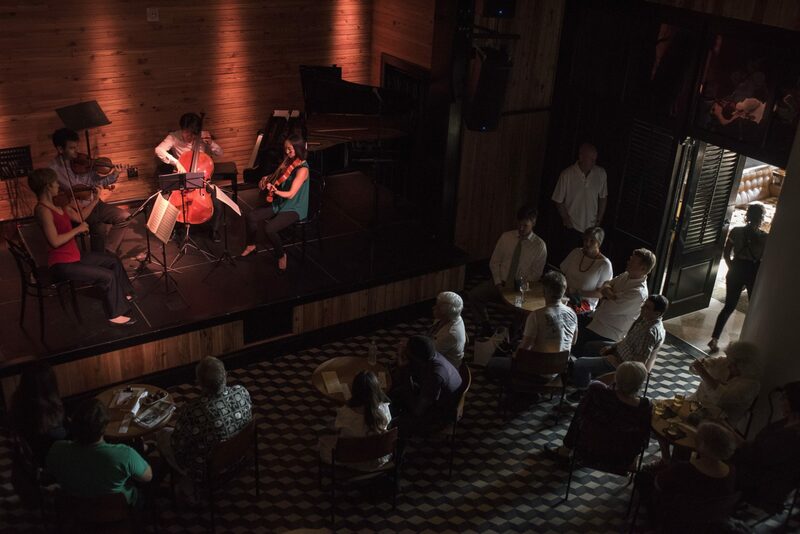 Reflecting New Orleans’ live music culture, Birdfoot performances take place at jazz clubs as well as concert halls. 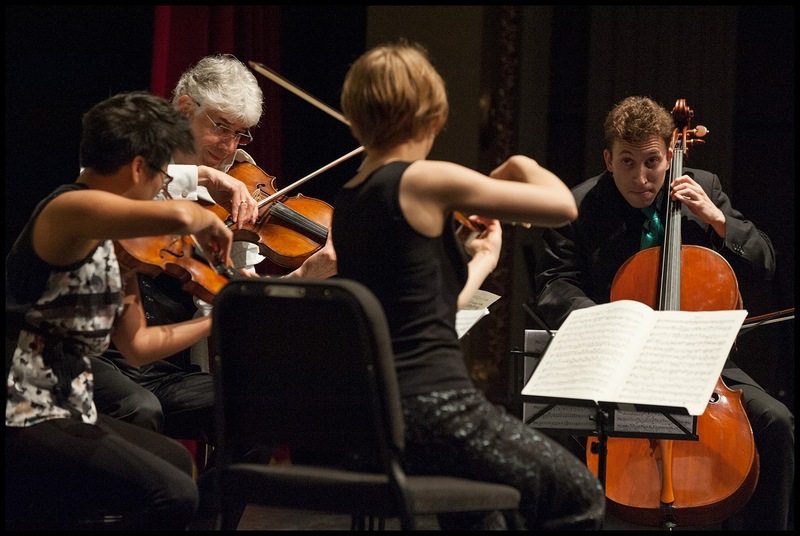 The world premiere of a new chamber work commissioned by Birdfoot “takes off” in performance. 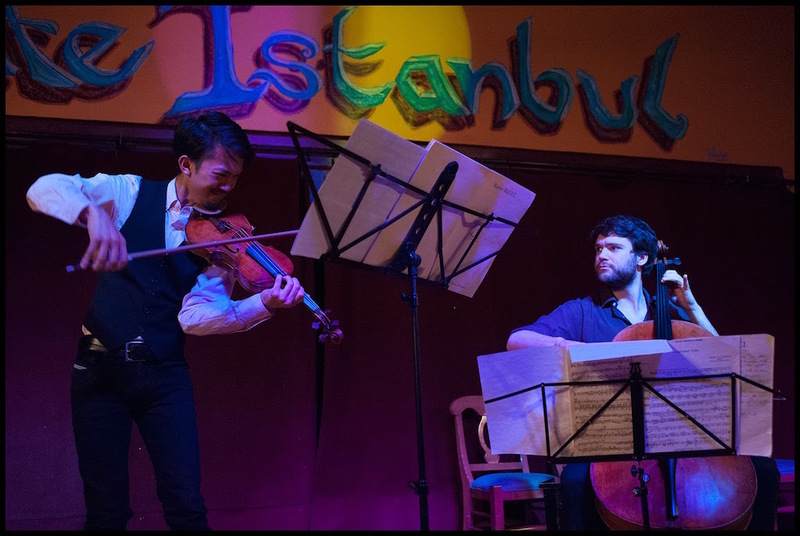 All seats feel front-row at Birdfoot’s Café Istanbul performances. 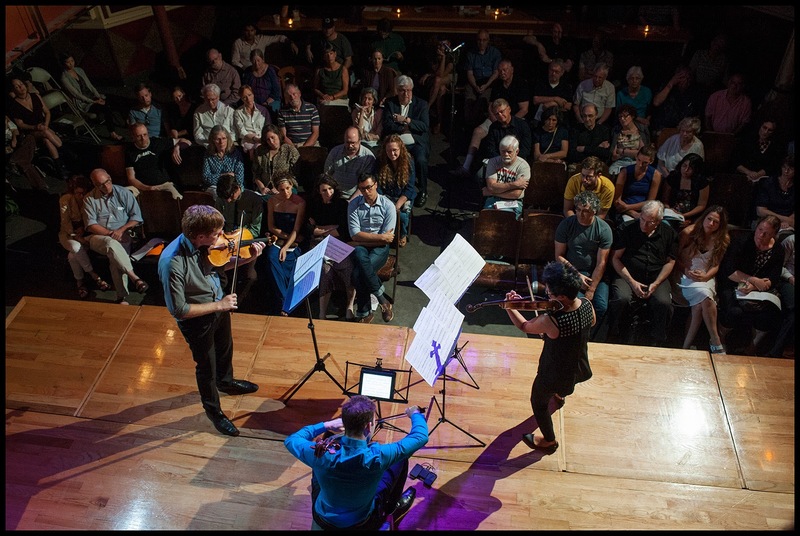 Intimate performances allow listeners to take part in the creative process. 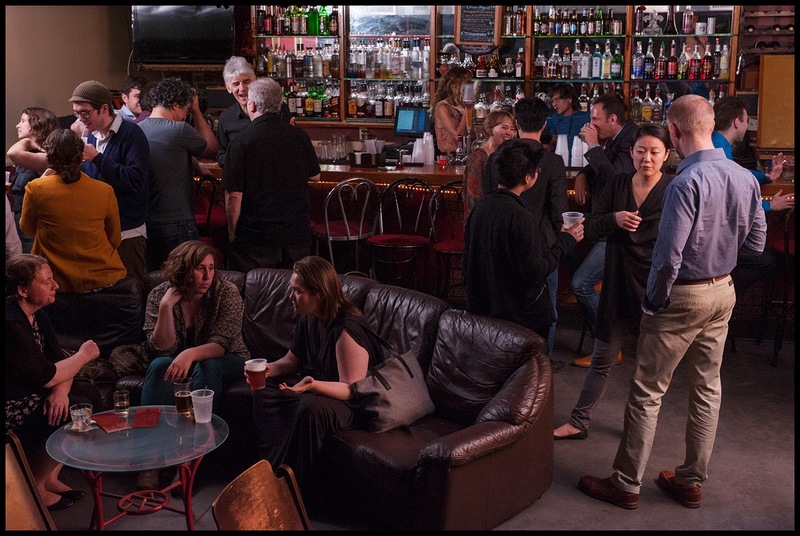 Artists and audiences mingle and chat after concerts, sometimes late into the night. 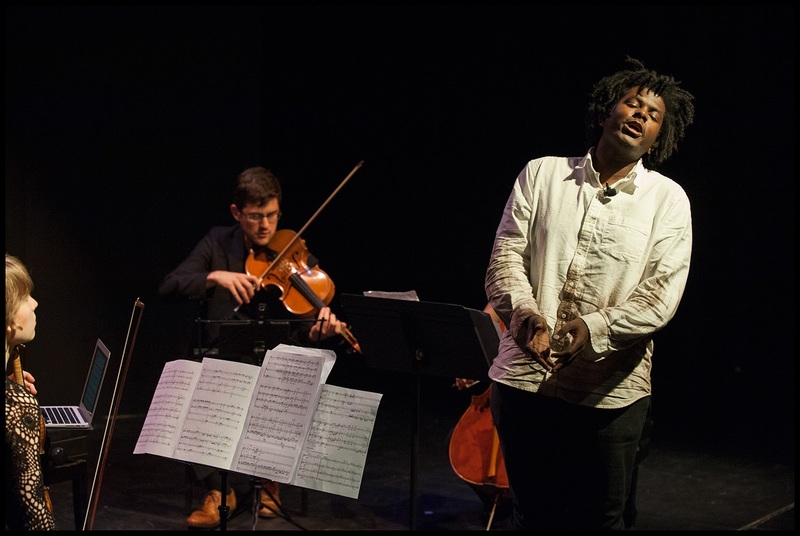 Listen to Patrick Castillo’s engaging and poetic talk, The Power of Music to Disturb, which introduced Rules of the Dance, a 2017 Birdfoot Festival concert. Listen to interviews, music, and the sounds of the festival in this playlist of audio portraits captured by Audio Documentarian Joe Stolarick. Find his previous festival audio portraits here.